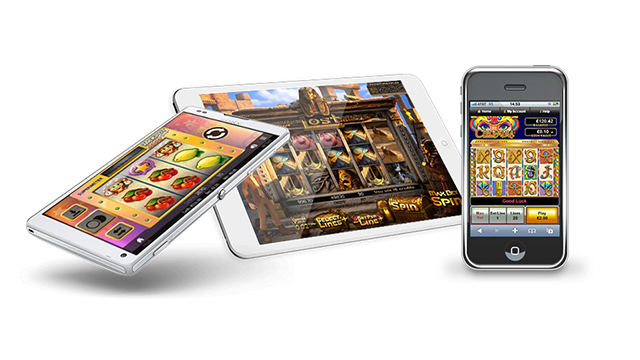 Choose an offer to enjoy playing at some of the best mobile casinos in the UK. For a full explanation of each offer, read our reviews which include detailed profiles of each site. Playing mobile casinos in the UK is now more popular than playing on a desktop computer and all the best slots and casino games are available on your handheld device or tablet. Its quick and easy to play on the go, and with all the free spins and bonus cash available here, hours of great value casino time are waiting to be enjoyed. 10 Free Spins, No Deposit Required, No Wagering Requirements, No Max Win! New depositing players get 100% cashback up to £20 on losses. 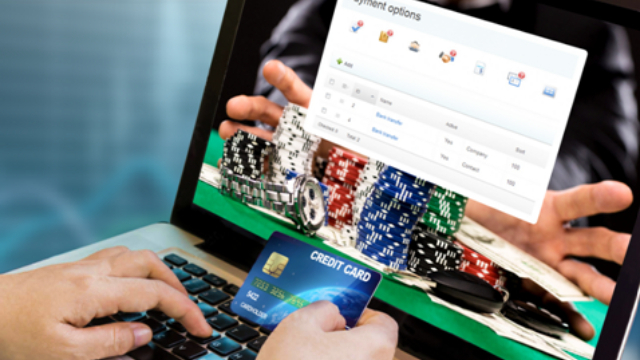 The journey from desktop to mobile has been a long one for online gamblers. We take it for granted now that we can play our favourite online slots and table games on the go, but it wasn’t always this way before the launch of mobile casinos. The birth of the modern smartphone was the first step on this journey. But for a quality gaming experience, there were a few more pieces that needed to fall into place before mobile gaming superseded its desktop predecessor. In 2007 the iPhone was the first smartphone on the market, followed swiftly in 2008 by HTCs G1, which used the new Google-backed Android operating system. Android would go on to become the OS of choice for Samsung, Sony, Motorola and more. Of course, at this early stage, smartphones could not really function at the required level for mobile play to match that on a desktop computer. It would be a few years before this could happen. The arrival of 4G mobile broadband access in the late 2000s was another crucial point in the journey. The importance of this technological development was to give greater speed to loading times, an important factor in giving a smooth gaming experience. With the iPad and touchscreen technology in 2010 came a big breakthrough, enabling gamblers to interact more easily with the games they were playing. The continued development of HTML5, which downloads temporarily onto the user’s phone or tablet browser and supports multimedia technology, was another big step on the road to full mobile casinos development. HTML5 was published in October 2014. Significantly, it also works on Windows and Blackberry phones, opening up the market still further for casino operators to reach out to consumers. 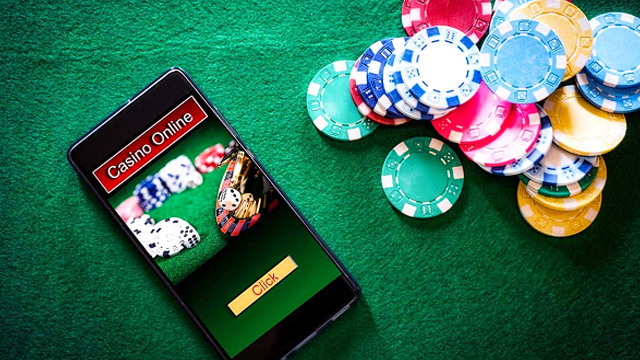 Since 2016 the move from desktop to mobile has quickened year on year so that now, those casino operators who have chased the mobile market the hardest report figures of up to 80% of turnover coming via smartphones. Which Mobile Casinos Should I Play At? So what does this mean for us, the serious casino player? Well, of course it means more choice – where to play, when to play and what to play. Any online mobile casinos worth its salt will by now be available to play on most smartphones. The Windows phone, released on the Windows OS in 2014, may not support as many mobile casinos as the iPhone and Android-based phones, but that will come with time too. Currently all the big operators, and the new casinos with recently developed platforms, will work across all smartphones. Offersville can help you to choose where you want to play. All the sites listed on our mobile casino UK page are licensed and regulated and offer an unparalleled experience on your smartphone. They also offer some pretty tasty welcome packages too. Our pick of the bunch is BGO Vegas, with up to 200 Free Spins and £1,500 in deposit bonuses for new customers. Why not give it a try today? It’s one of the best mobile casinos in the UK.